Welcome to Nicola Currie’s website. Nicola is a contemporary artist based in Worcestershire, England. 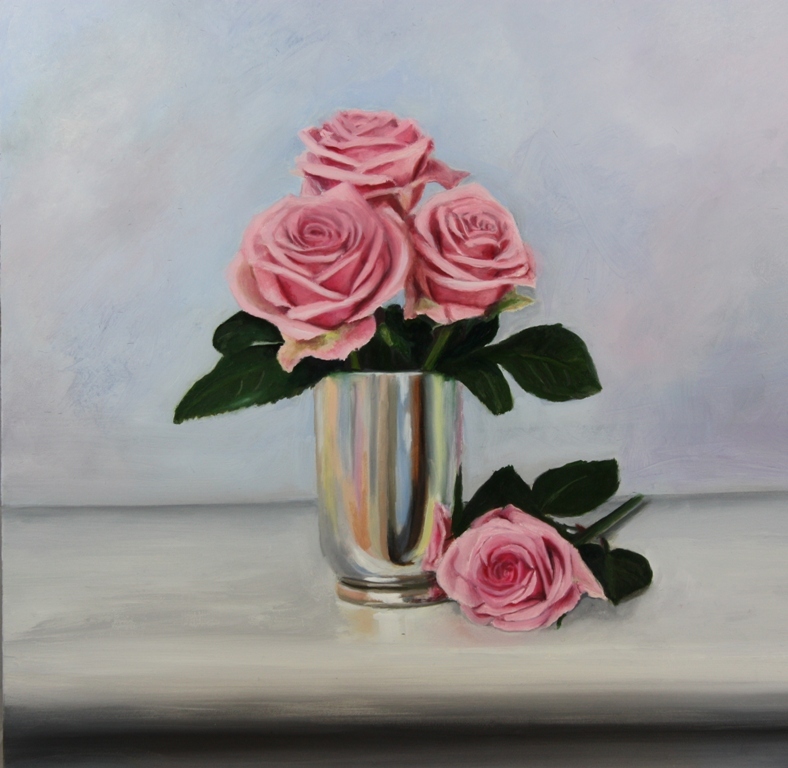 Nicola specialises in still life, using traditional techniques to produce distinctive oil paintings. Most of the works displayed on these pages are available to buy – please contact Nicola direct for information about purchasing a painting. Nicola is also available to produce work to commission and welcomes enquiries. By subscribing to the Blog you will be able to receive images of new paintings as they are produced. Please get in touch with me if you are thinking about buying one of my paintings.